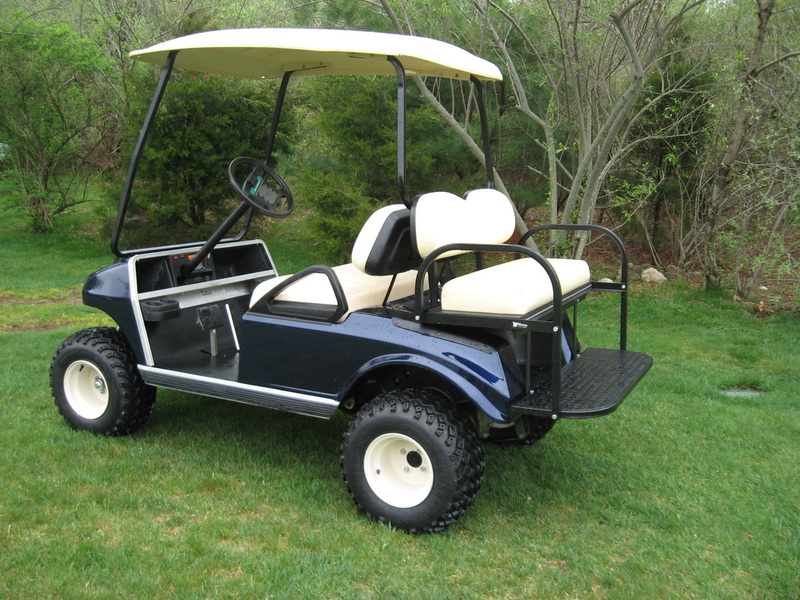 Golf Car Gallery - Golf Car Solutions, Inc.
shuttle people in communities, campgrounds or work sites. the water or even tow a small boat trailer on your property. 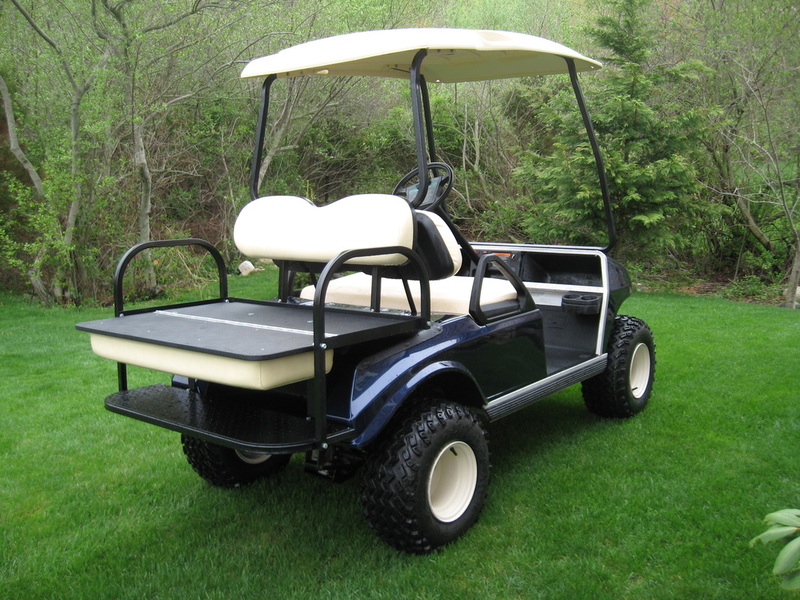 Lift kits will allow you to explore the great outdoors. 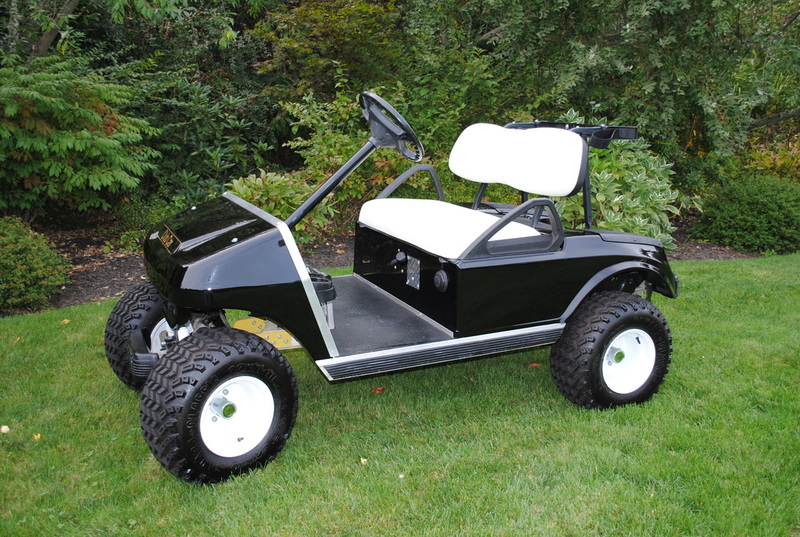 Golf cars are very versatile. Add a lift kit to go exploring. 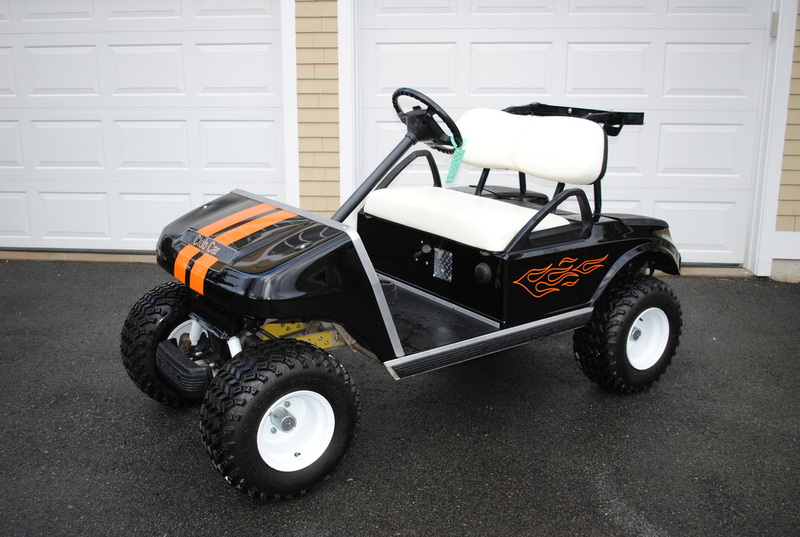 Be the envy of your neighbors, customize yours today!